Kinship arguably is a particularly useful concept for studying the social structures, relations and culture of military organizations, both in exceptional situations and during ordinary service. Kinship helps us identify and understand how masculine values and fellowship among male soldiers are embedded in practice (e.g. rules, codes, rituals, communities) as well as in discourse (e.g. specific gendered lingo). When taking into account the male dominance in military organizations over time and the share numbers of male soldiers, compared to female soldiers, gender gaps are likely. 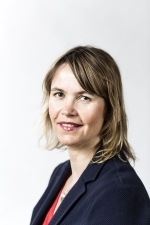 Both conditions also help explain why government efforts in many countries aimed at improving the gender balance and creating equal opportunities for women in military organizations have met a lot of obstacles. 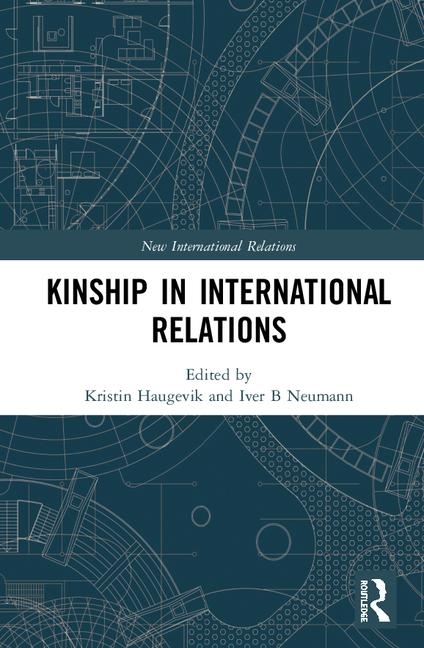 Introducing kinship, this chapter seeks to identify how kinship as a social category of identity may represent the social glue that keeps military organizations together, as well as the exclusion mechanisms kinship entails through discourse and practice.